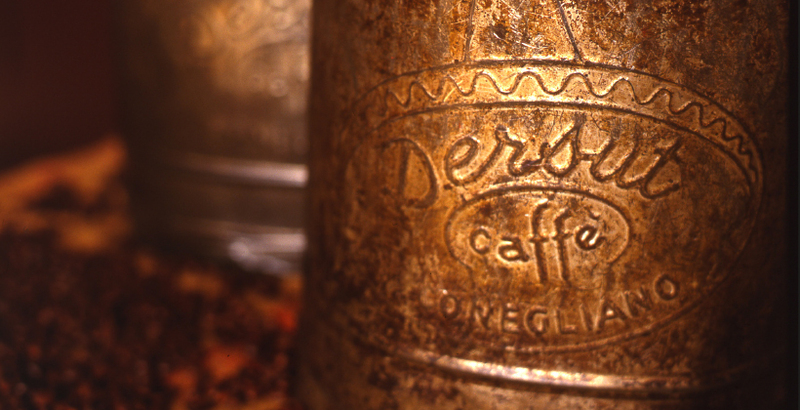 Creating unique-tasting blends, that meet expectations and satisfy the most demanding palates has always been the guiding principle of the Dersut philosophy. 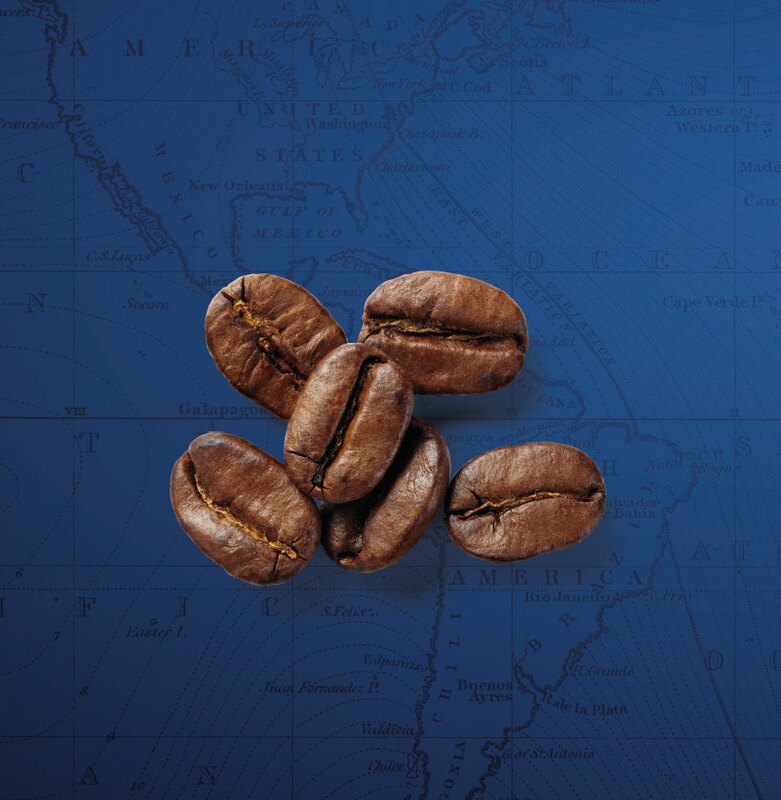 All of our coffee varieties are imported directly. The harvests are carefully selected and production is constantly updated by investing in technology, the true strength of the Dersut brand. 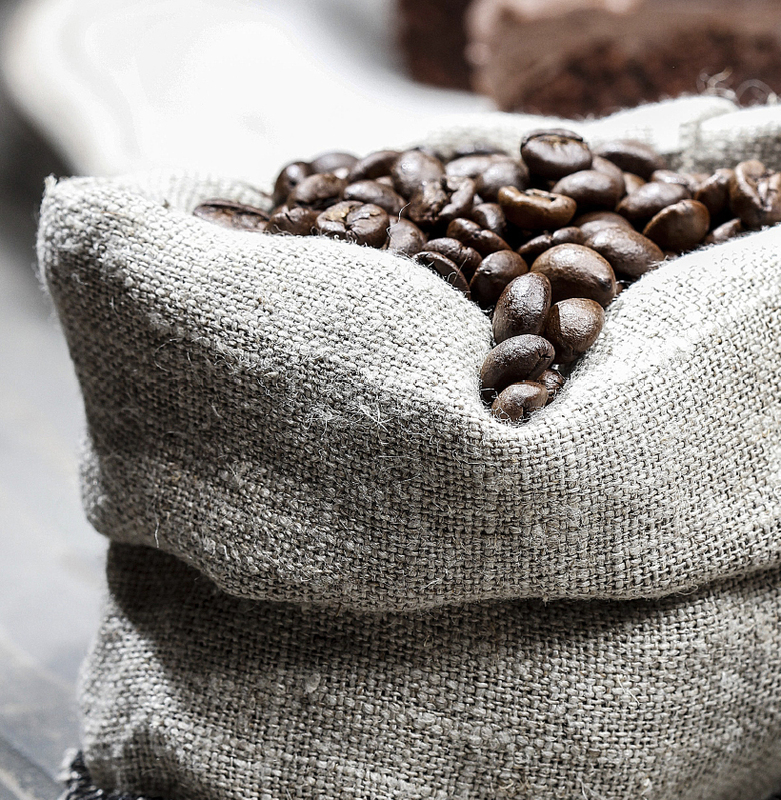 Each step in the production process relies on state-of-the-art machinery whose operation fully respects the oldest traditions of artisan coffee roasting. 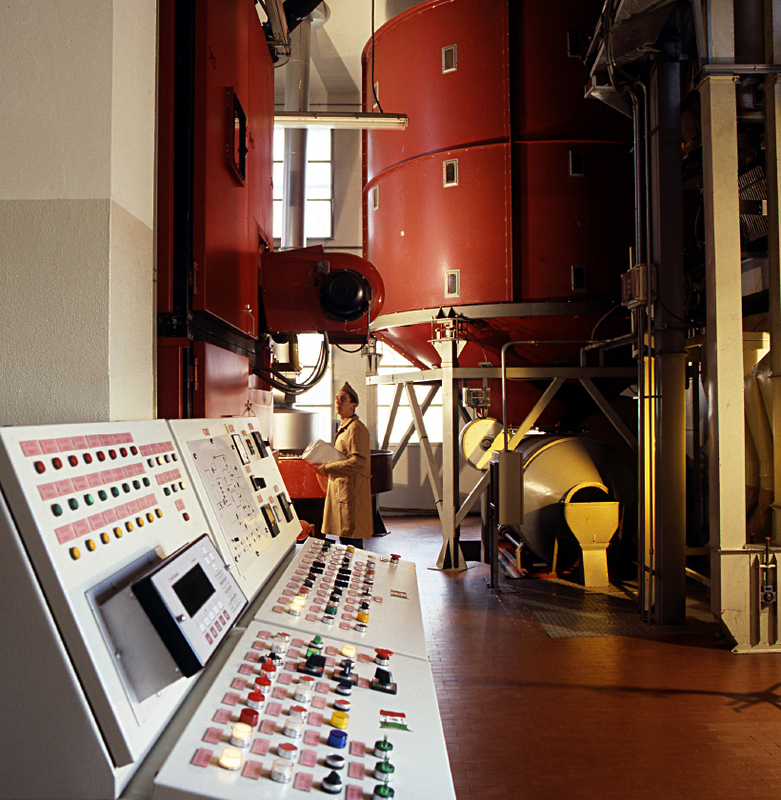 The manufacturing system has two phases: the first coffee roaster, with twin drums, pre-roasts at 150°C then performs proper roasting at 210-220°C. 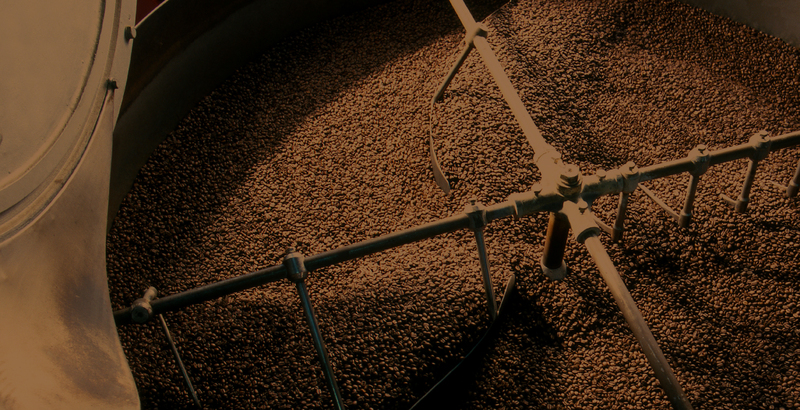 The speed of this process (240 kg roasted in 12 minutes) aids in ensuring more homogeneous, reliable results. The second coffee roaster – fitted with a heat exchanger so that the coffee beans only come into direct contact with clean hot air and not with the methane combustion fuel in any way- is used for preparing the finest blends. Electronic colour sorting allows us to check each single bean, using only coffee that has reached perfect colouring and roasting. Innovation is our strong suit which, for the palate of those who love good coffee means equilibrium, constant standards of excellence and recognisable dominant notes. Professionalism, innovation, dedication and commitment are the key factors in our coffee’s voyage from production to consumer. These are the characteristics that are discerned in the intoxicating aroma released in every cup.